Can you believe the Superbowl is almost here? For those of us that are trying to watch our waistlines, eating clean can be tough at Superbowl watch parties. 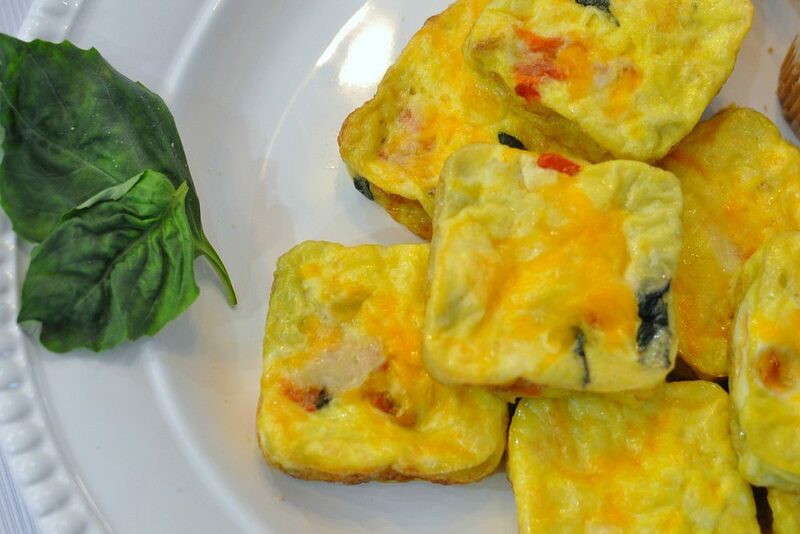 So many recipes are usually smothered in cheese, or fried, it can make snacking tough. While I tend to be a little stricter, grain-free and dairy-free, I’ve compiled a list of 20 clean family friendly Superbowl recipes. Who says you can’t eat clean and still enjoy the big game?! Hope these inspire you to bring a dish that’s still healthy yet full of flavor! The Best Guacamole Recipe Ever – And if you don’t eat corn or chips, make some homemade plantain chips, yum! And if you’re looking for something sweet, check out my 30 Paleo Desserts! 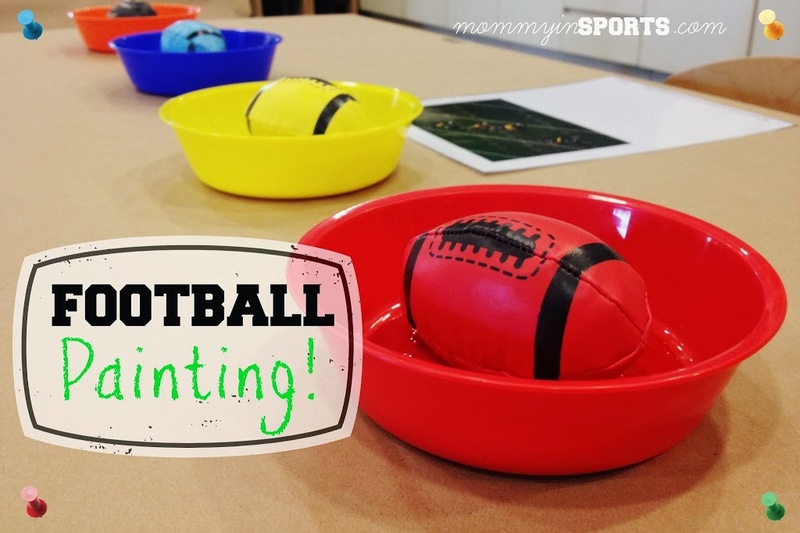 Oh and if you need an activity for your little ones while the grown-ups are watching the big game, kids love this football painting! Hope your team wins, and if not, enjoy the big show! We always love hearing what our girls have to say about the performers. 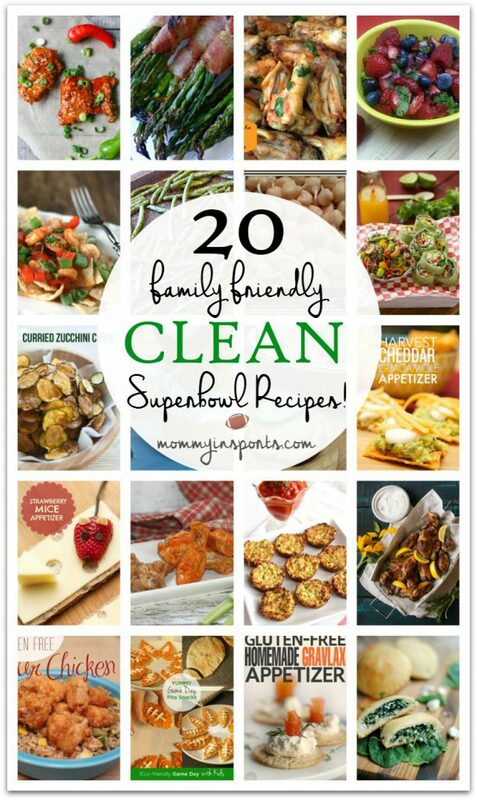 And don’t forget to make one of these family friendly clean Superbowl recipes! 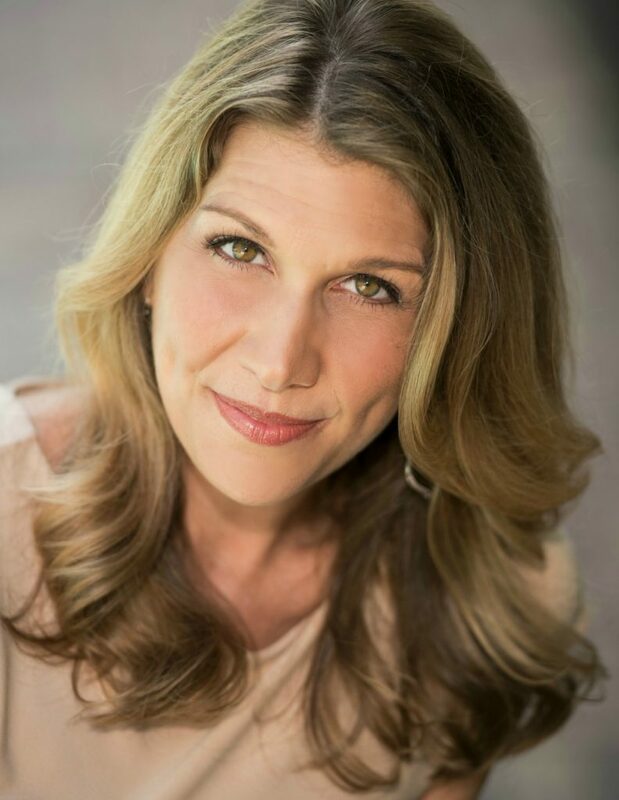 Yes, to CLEAN Super Bowl recipes! Pinned! Those strawberry mice appetizers are adorable! Can’t wait for the big game this weekend!